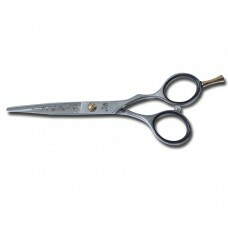 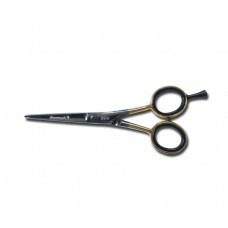 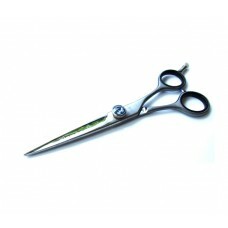 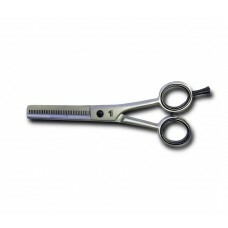 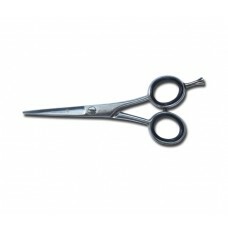 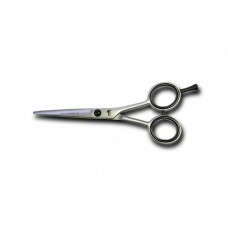 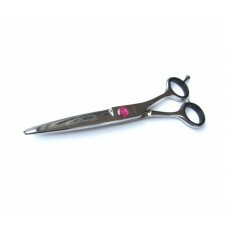 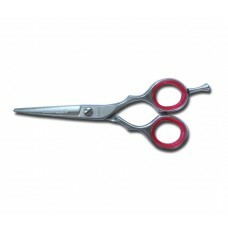 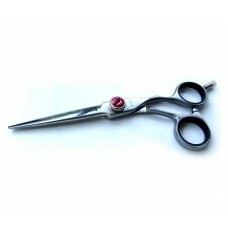 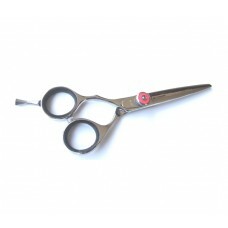 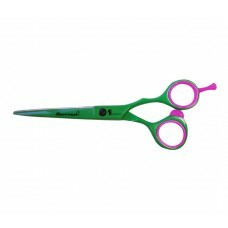 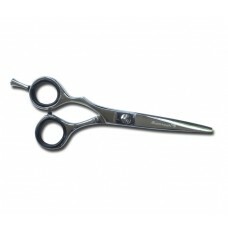 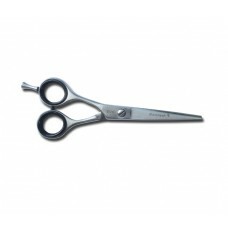 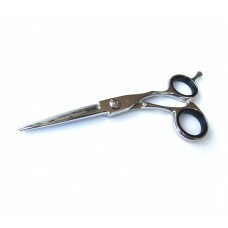 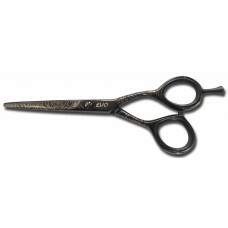 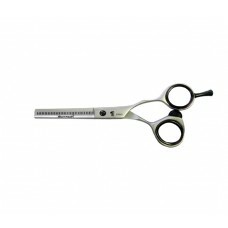 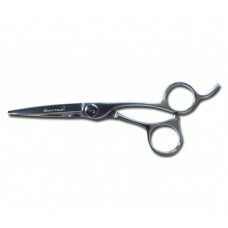 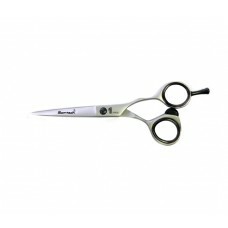 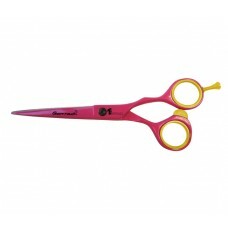 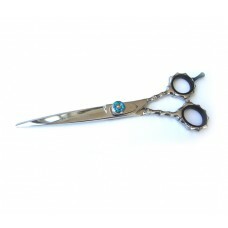 Glamtech Scissors have ranges to suit stylists from Junior right up to those at the top of the game ! 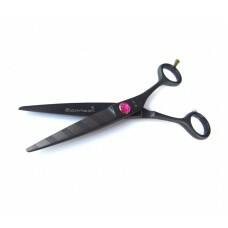 - Glamtech have designed and created a full and extensive range to suit your experience, budget and style. Convex, razor and serrated edges are combined with straight, offset and swivel thumb designs. 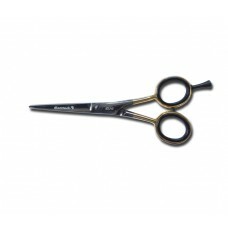 At Glamtech you are sure to find your perfect cutting match!